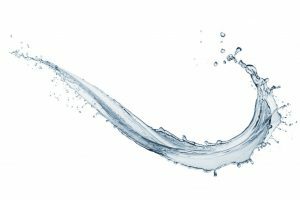 What is the Best Water Softener to Remove Iron From Well Water? 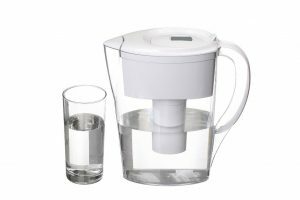 If you heavily rely on well water, most likely than not you have iron in your water., it’s usually at small concentrations lower than 10 mg parts per million (ppm). 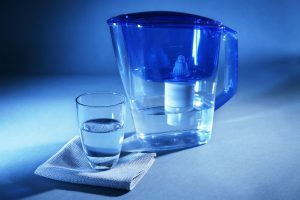 If you are looking for the best water softener to remove iron there are some things to consider,such as , the type of iron that is in your water and also the level of iron contamination. Unfortunately, higher levels of iron are not uncommon and can cause problems. High levels of iron will cause stains (red, orange, or brown) on your household fixtures, appliances, dishes, and your laundry, too! Excessive amount of iron in your water supply may omit an offensive smell and metallic taste. It can also cause clogging and deterioration of your plumbing system and fixtures. It’s no wonder why households plagued with high concentrations of iron are so eager to find the best water softener to remove iron from well water. While there are various types of iron, chemically speaking, iron can be categorized into two main classifications when present in water: soluble and insoluble. 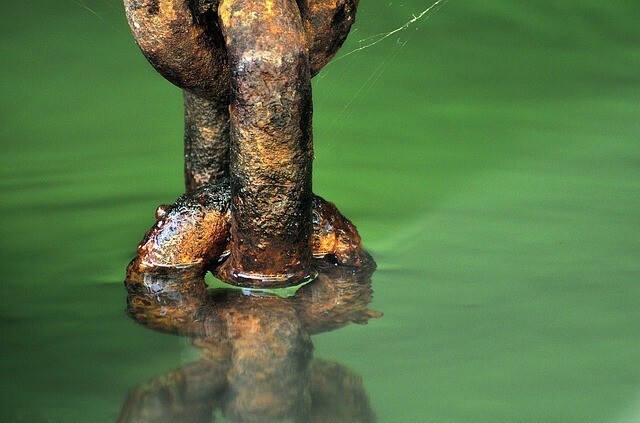 Soluble iron, or commonly known as “clear water iron” (ferrous iron), is naturally found in groundwater and is invisible to the eye until it oxidizes. Oxidized iron, also referred to as “red water iron” (ferric iron) can cause you the most trouble. 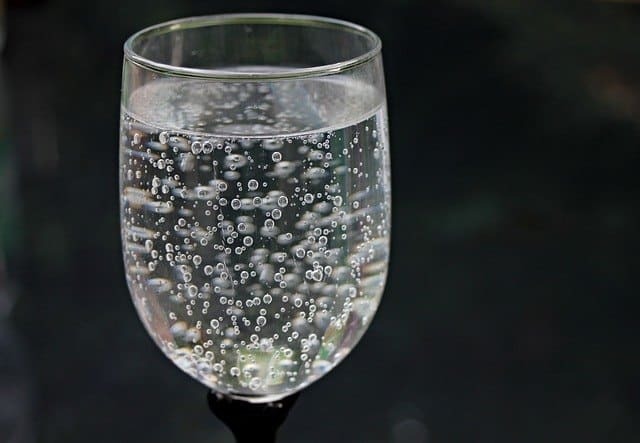 You can easily see “ferric iron” because of the reddish-brown particles appearing in your glass of cold clear water when left to react with air. This is the type of iron that is capable of very serious staining and taste issues to your water. Soluble or oxidized iron can not be removed with traditional cullex media found in most of the best water softeners to remove iron. Cullex media can remove only clear water iron. To remove ferric iron it is always a good idea to run your water first through a pre-filter before it enters your water softener. This combination is typically the best water softener to remove iron from from your water, especially water that contains red water iron. 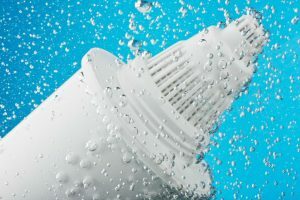 All salt-based water softener systems are proven to be more effective in removing clear water iron than most other devices available on the market. 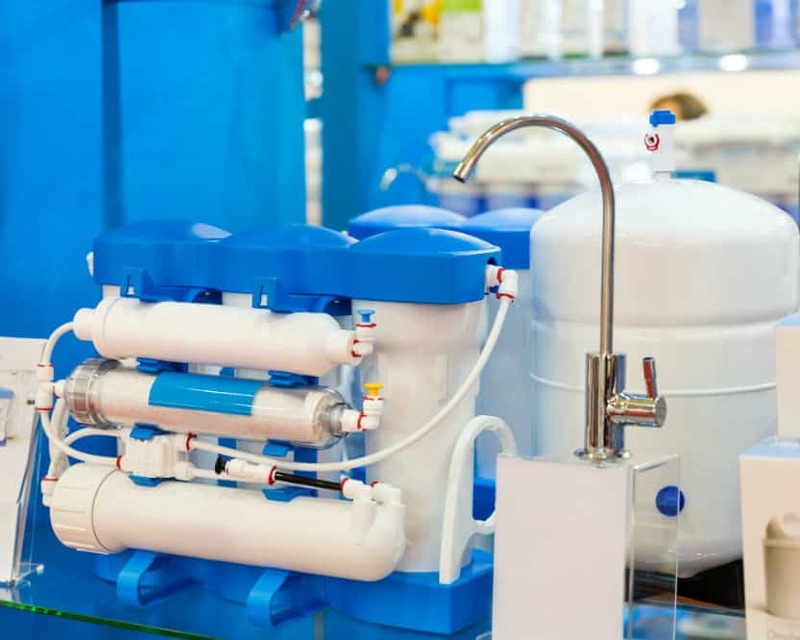 They can effectively remove both the hardness due to calcium and magnesium and can also remove the soluble, or clear water iron from water, but not all water softener systems are created equal particularly in removing red water iron. That’s why there are only a few systems hailed to be the best water softener to remove iron from your well water. Considered a pillar in the water treatment industry for over a century, the name Fleck has been equated to reliability and satisfaction. One of its water softener products, Fleck Iron Pro 2 Combination, is specially designed to remove iron through its fine mesh resin that filters better and lasts longer than other products. The Fleck Iron Pro 2 Combination has been proven to effectively remove ferrous iron and manganese from your water, as well as all kinds of minerals that cause hard water, and also does a good job at preventing limescale buildup. The system comes in five variety of sizes, making it easy for you to choose the best water softener to remove iron from your well water. The smallest version of 32,000 grain can remove iron ranging from 2 – 4 PPM, and water hardness as much as 50 GPG. The biggest unit with 80,000 grain can remove iron up to a maximum of 8 ppm and hardness capacity of 85 GPG. If you have the misfortune of well water plagued with red water iron, this product is perfectly made for you. In addition to removing hard water, ABCwaters built Fleck 5600sxt effectively treats not just the clear water iron, but also red oxidized water iron (ferric iron). It does its amazing job of filtering both types of iron through its IRON MAN system which is digitally controlled by the most reputable valve. Using high quality fine mesh resin, it can treat up to 64,000 grains. Another great bonus is the system’s ability to treat manganese that causes the black slimy stain and hydrogen sulfide that’s responsible for the rotten egg smell. The resin has the same capacity of treating iron up to 6 ppm and manganese up to 6 ppm as well. If you have a big family size, then you don’t have to think twice about investing in this product. It’s highly recommended for households with 5 to 7 members through its high capacity of 2.0 cubic feet. Everything you need to install it comes with the package, including the on-demand Fleck bypass valve and 1”-yoke connection. 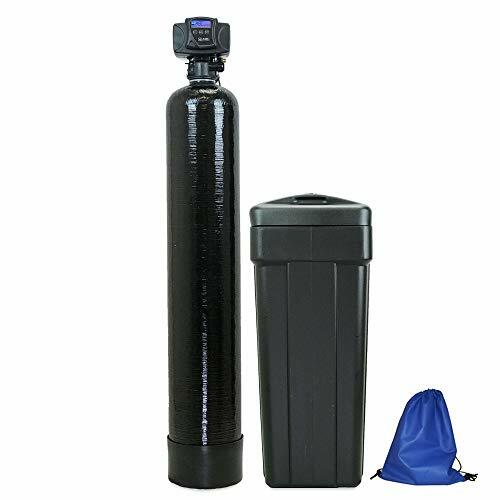 If you want a totally complete water treatment system, the Aquasana Rhino Whole House Well Water Filter with Salt-Free Softener is one of the best you can find on the market. 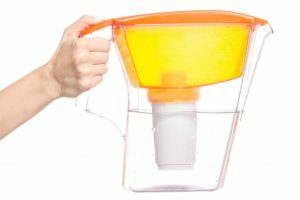 As its name suggests, it is both a water filter system and a softener that can significantly remove various unwanted hard minerals and iron from your water. 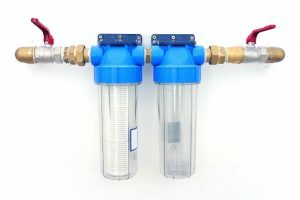 Even better is its ability to also treat bacteria and viruses with a UV filter while the prefilter cartridge takes away sediments from your water before it even reaches the water softener. Another feature that makes this product very attractive is the softening technology it employs to produce softer, purer water you’ll surely love! It uses salt-free softener technology via a catalytic media which transforms hard minerals, mainly calcium and magnesium, into crystals. Also, what marks this system as the best water softener to remove iron is its removal rate of 98% or higher by using a special process media called KDF-85. These are pure copper-zinc granules that exchange electrons with soluble ferrous cations and turn them into insoluble ferric hydroxide. In addition to great iron removal capacity, the system also contains catalytic carbon filter which has been claimed to be very effective in removing bad tastes and odors from your water. 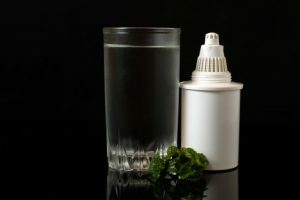 Combined with an oxidizer (hydrogen peroxide), this media can turn dissolved contaminants like sulfur and manganese into solids which are then filtered out from your water. What more can you ask for? Well, there’s more because the system is designed to get rid 99% of chlorine for an overwhelming 500,000 gallons or up to 5 years! All the identified systems are capable of removing iron from your water. So now who’s the best among the best water softener to remove iron? Well, it really depends on your specific needs to treat water and what are the impurities you want to rid. 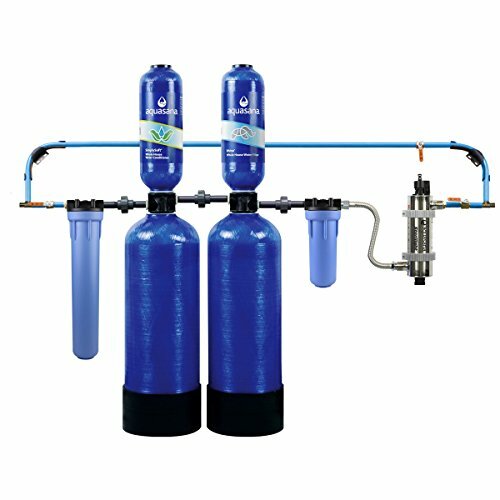 Each system has its own unique water softening technologies and filtration capacities. So choose wisely to enjoy cleaner and safer water! Clean water should be a necessity, not an option! Save big money by purchasing your system on Amazon!